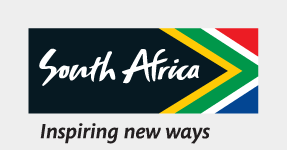 RRecognising and rewarding tourism players and businesses who work passionately and with pride to deliver a world-class product and service and whose delivery grows South Africa’s global destination competitiveness. Entries for the Lilizela Tourism Awards opened on the 15 April 2019 and there’s never been a better time than now to enter and prove that you’re the best of the best in service delivery, world-class products and tourism experiences. Go on - raise the bar and show South Africa and the world how you celebrate excellence, creativity and innovation. National winner in 2018 in the ETEYA category. National winner in 2018 in the Backpacking & Hostelling category. National winner in 2018 in the Country House category. National winner in 2018 in the Game Lodge category. Provincial winner in 2018 in the ETEYA category. Provincial winner in 2018 in the Tour Operators category. Provincial winner in 2018 in the Caravan & Camping category. Provincial winner in 2018 in the Hotel category. See all the photos from Lilizela national and provincial awards ceremonies going back to 2013. This award is driven by the Tourism Grading Council of South Africa, who in 2010 incorporated Universal Accessibility (UA) grading criteria for the first time in its other quality grading criteria. TGCSA will make the Lilizela Tourism Award for Universal Accessibility Experiences to businesses that are accessible for people with disabilities. ETEYA only Black (as defined in the Broad-Based Black Economic Empowerment Act) entrepreneurs, who operate small, micro and medium tourism or hospitality-related businesses. They must have been in operation for less than 10 years, employ no more than 50 people and have a turnover of not more than R10 million a year. This award is driven by the Tourism Grading Council of South Africa, who in 2010 incorporated Universal Accessibility (UA) grading criteria for the first time in its other quality grading criteria. 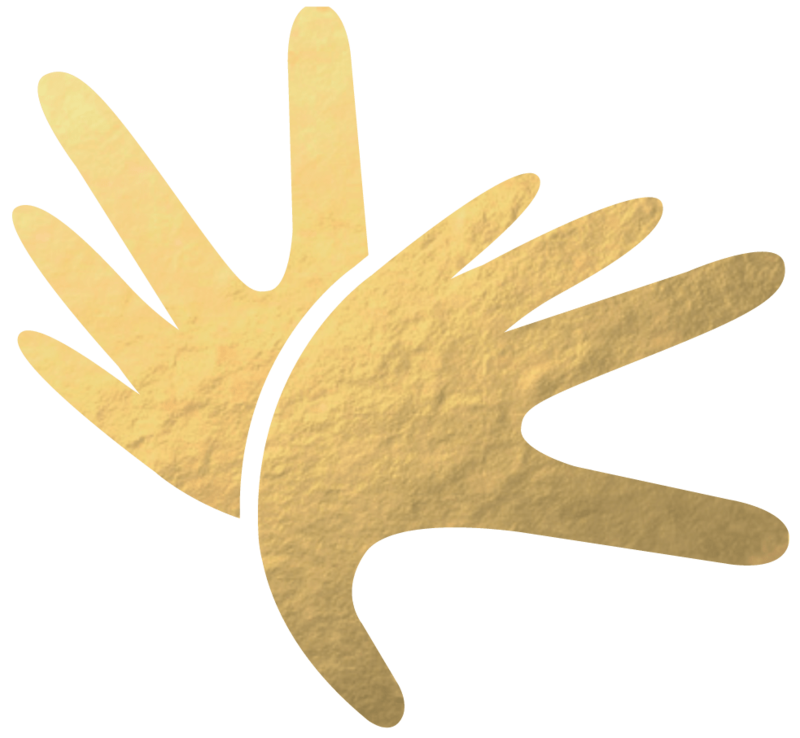 TGCSA will present the Lilizela Tourism Award for Universal Accessibility to facilities and services at accommodation establishments and MESE venues that are accessible for people with disabilities. The Visitor Experience of the year Awards award all businesses that enable visitors to experience the diversity that is offered in South Africa. The are 8 categories within the Visitor Experience awards. The Tour Operator category is a brand new category that has been launched in the 2015 awards. With the great demand from the industry to award this very important profession, we are pleased to have this category under the Lilizela Tourism Awards. Tourist Guides Awards are awarded Registered Tourist Guides that have gone beyond the call of duty to make a tourist's experience worthwhile. The Tourist guide awarded is not only very knowledgeable of South Africa and it's offerings in their respective field, but is also professional and ensures that the tourist has a memorable experience in South Africa. The Lilizela Accommodation Awards are designed to encourage and motivate you to offer the best service, facilities and product that you can. The Accommodation Category gives you an opportunity – and a brilliant opportunity at that – to celebrate excellence, creativity and innovation. They give us all momentum to learn from each other and to strive to turn an already great industry into an industry that’s brilliant.